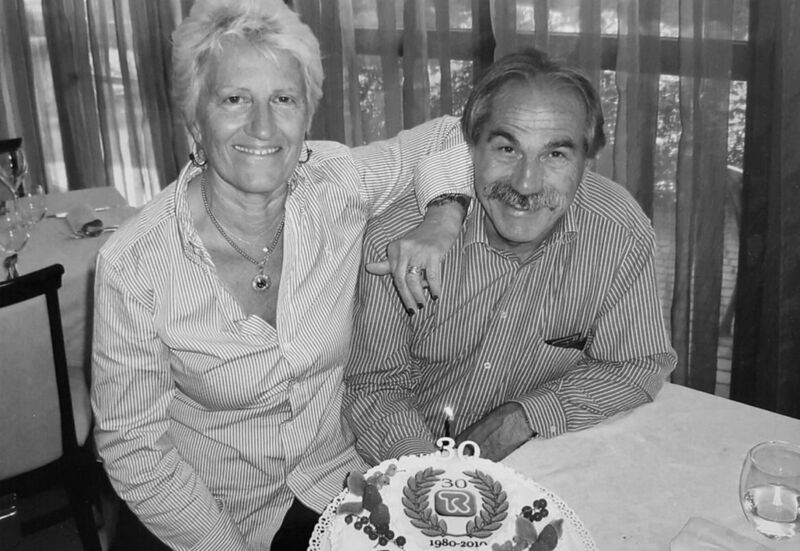 It was the year 1980 when TECNORICAMBI came into existence thanks to Ugo Campaner. 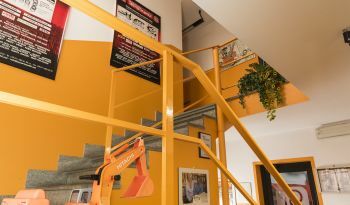 The Mission was clear: marketing spare parts for Earthmoving Machinery. 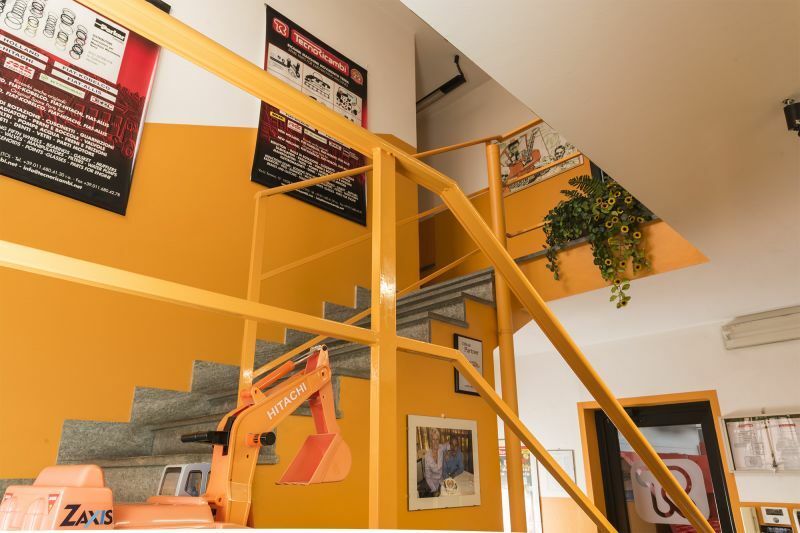 These were the great years of SIMIT, ROCK, BENFRA, HYDROMAC, then came the years of FIAT-ALLIS,FIAT-HITACHI, FIAT-KOBELCO e NEW HOLLAND …CASE joining to all this, new and important brands like HITACHI , DOOSAN-DAEWOO e BOBCAT . 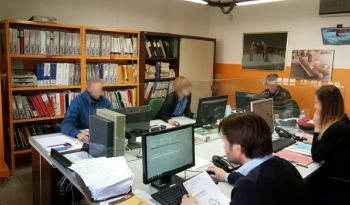 Nowadays we are doing a good work also with WIRTGEN , HYUNDAY , KOMATSU and VOLVO. 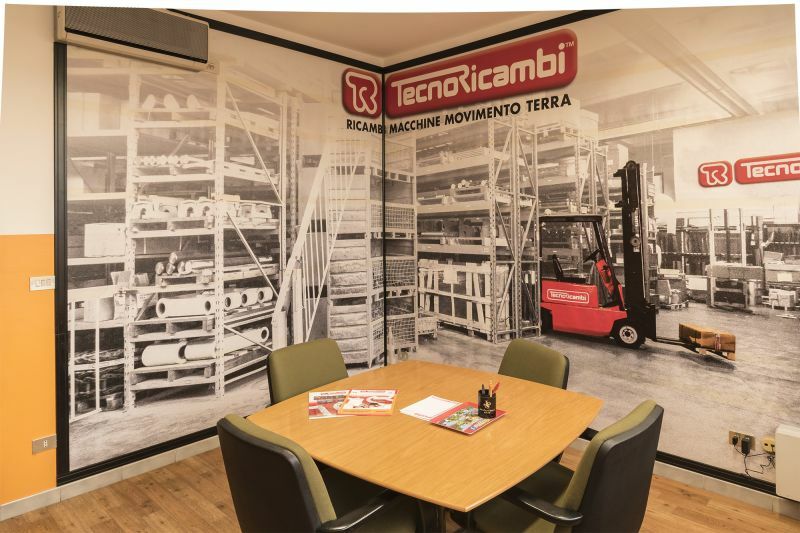 But TECNORICAMBI did not stop here, becoming the exclusive distributor for the Italian market for fuel filling pumps Xylem ITT JABSCO, partner since 1987 and Italian Combi wear parts Dealer since 1987. 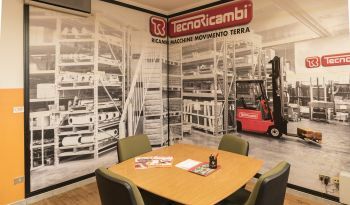 Today TECNORICAMBI, has expanded to a 3.000 square meters area with addition of a fully computerized carousel warehouse, 8 mt tall, and a surface of 20 square meters. It contains about 4.000 spare parts added to the other 8.000 on shelves, great numbers that means more than 36.000 spare parts moved yearly. 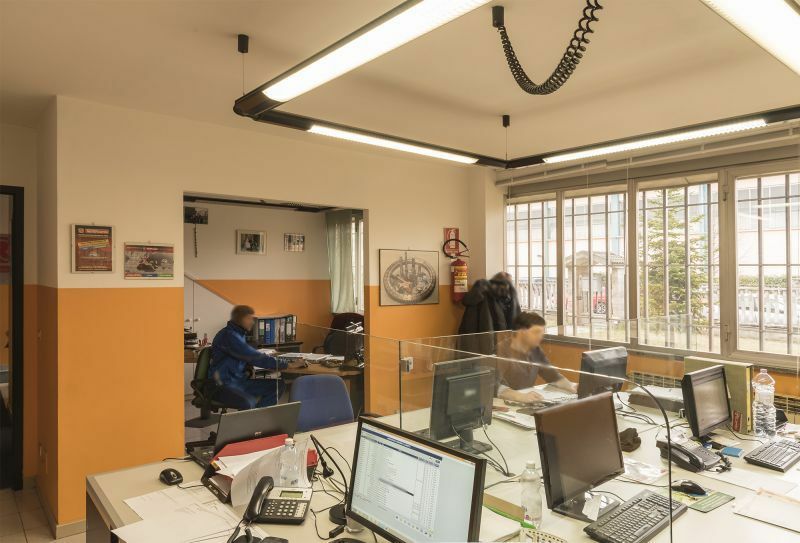 Different forwarders make about 60-70 daily shipments in Italy and abroad, thanks to the work of our technical and commercial office that develops more than 140 daily offers. 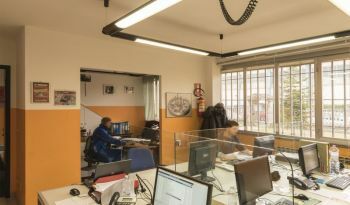 People are the soul of TECNORICAMBI : four technical specialists, three warehousemen, a shipment office, an accounting office and an answering service, always joined by the oversight of the Direction that, despite his 70 years of age, is Always on the front line. 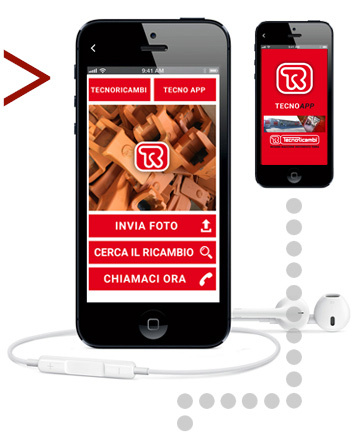 In 2015 TECNORICAMBI became Dealer for ITALY of theeth COMBI wear parts. ...HELP US TO WRITE THE FUTURE!